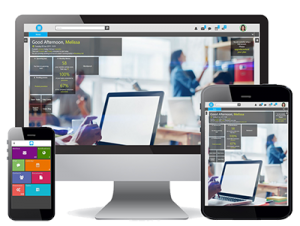 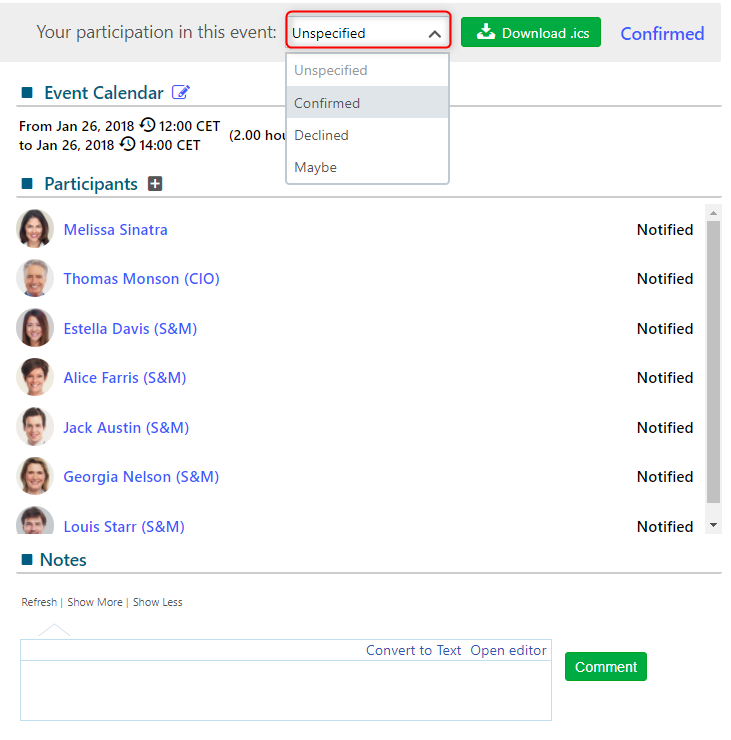 Comidor provides the ability to create and manage events where users can confirm their participation. 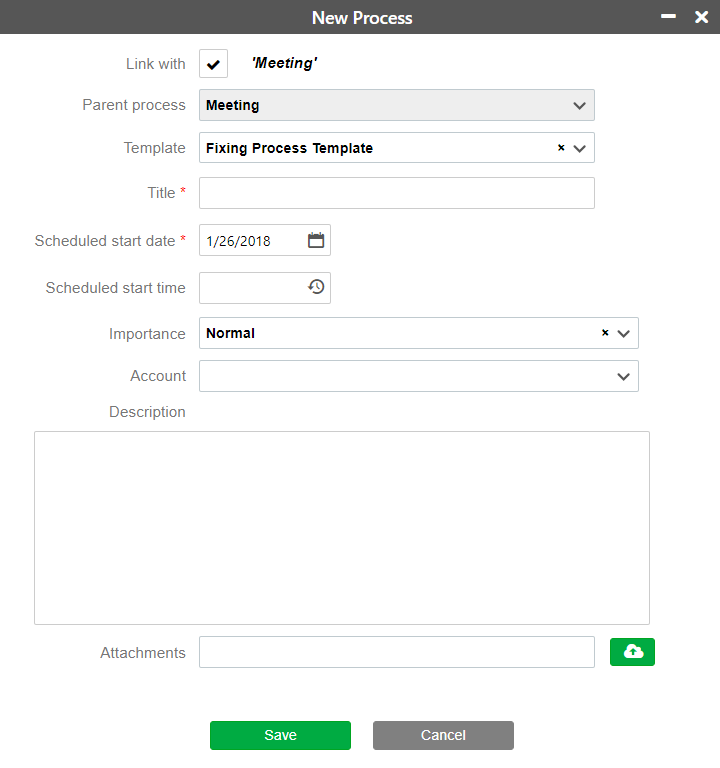 Events are a different type of Process and repetitive Events can be automated with the use of Process Templates and Process Scheduling. 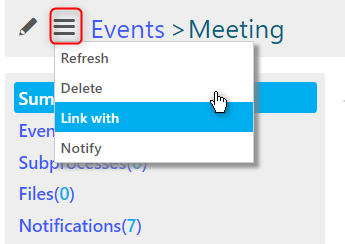 By confirming participation in an Event a new Task will be added to the Calendar. 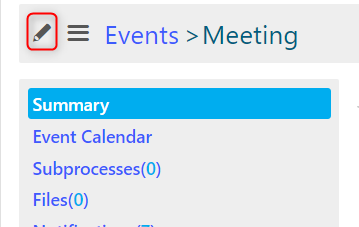 Events are placed in the Calendar in a different colour from the Tasks. 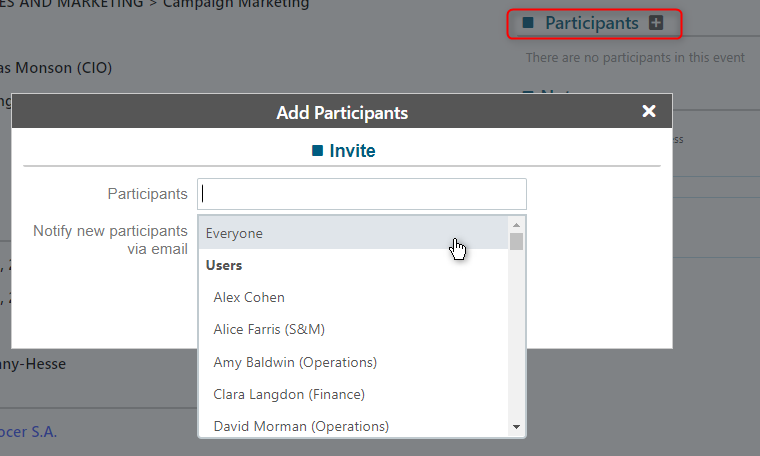 Just click on the + Icon button and fill the required fields in the pop-up window that appears.